It was great to see The Pope John Paul Award being discussed at the Autumn 2016 General Meeting of the Irish Catholic Bishops’ Conference in Saint Patrick’s College, Maynooth, which concluded on 7th December, 2016. The Award was discussed under the title: Pope John Paul II Awards, young people and the Church. Bishops paid tribute to local youth leaders and coordinators of the Pope John Paul II Award, “which was created to commemorate the ministry of Saint Pope John Paul II”. 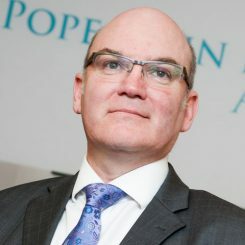 They were informed that over 20,000 young people in twenty-one dioceses throughout Ireland and the UK have successfully completed the John Paul II Award. The Award enables participants to become more aware of the teaching and role of the Catholic Church in the world and to engage at a deep level with Christ. The Award was created by Fr Paul Farren and this year celebrates its 10th Anniversary. It was launched by the Papal Nuncio to Ireland, His Excellency Most Rev Dr Giuseppe Lazzarotto on 7th November 2006 in the Diocese of Derry, Ireland. It was created to commemorate the late Pope John Paul II who was so committed to young people and who had such belief and confidence in them. The concept of the Award is based in the simple principle of “Making young people visible in their church, community & society”. The Award is for anyone between the age of 16 and 18, is non-competitive, flexible and voluntary and requires an ongoing commitment. Awards are earned by taking part in parish and social activities – 1 hour per week over 8, 14 or 20 weeks. 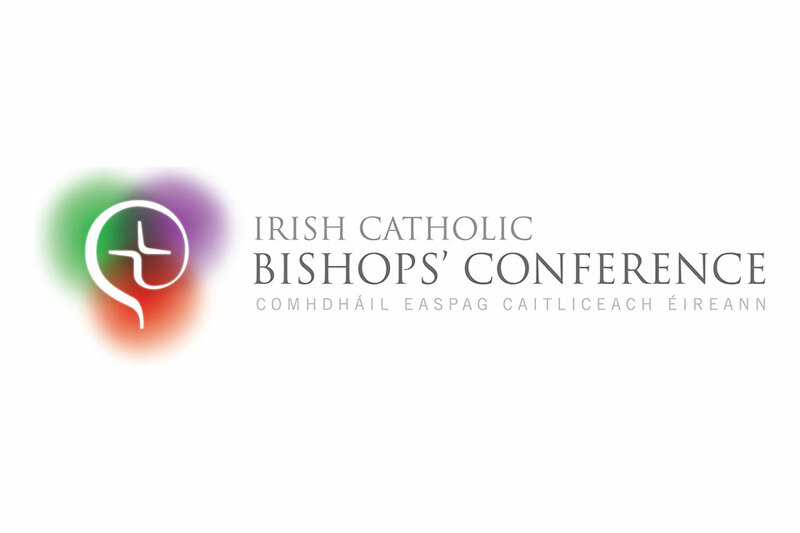 The full statement from the Irish Catholic Bishops’ Conference can be viewed on the Catholic Bishops website. Anyone wishing to part take in the Award can do so by contacting their RE teacher or any parish priest in any of the participating dioceses.